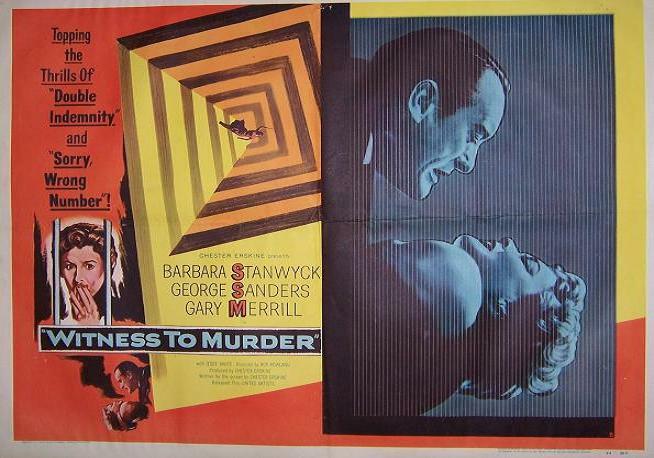 As an amuse-bouche for the upcoming second annual George Sanders Film Festival and to go with the film noir theme, I present: Witness to Murder (Roy Rowland, 1954) starring George Sanders and Barbara Stanwyck. 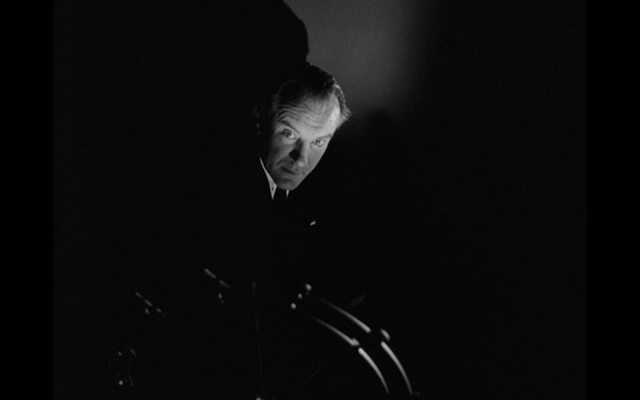 Granted, I'll watch just about anything with George Sanders in it and almost anything with Barbara Stanwyck (man, I've sat through some clunkers), so naturally I was going to watch this movie. Barbara Stanwyck plays an old-maid interior designer who witnesses across-the-street neighbor George Sanders in the act of murdering some blonde tramp in front of his living room window. At this point, I was worrying the film would just be a rehashing of Shock, a Vincent Price movie in which Price's character murders his wife in front of a window in a hotel room. Drapes, people! Close them before you murder someone! Honestly, I thought it would be worse. It was actually entertaining--not amazingly so, but not bad. I just didn't like how utterly amazingly stupid Barbara Stanwyck's character is. I think the writers sat around and said, "To create dramatic tension, let's have her climb up scaffolding for no reason and visit the murderer's apartment by herself." Who does that?! I don't go around visiting homicidal Nazis who know I'm the only witness to a murder they've committed. It's just common sense. In all, if it's a rainy Sunday afternoon and you don't feel like working too hard at watching a movie, Witness to Murder fits the bill. Yeah, it's silly, but it's fun. 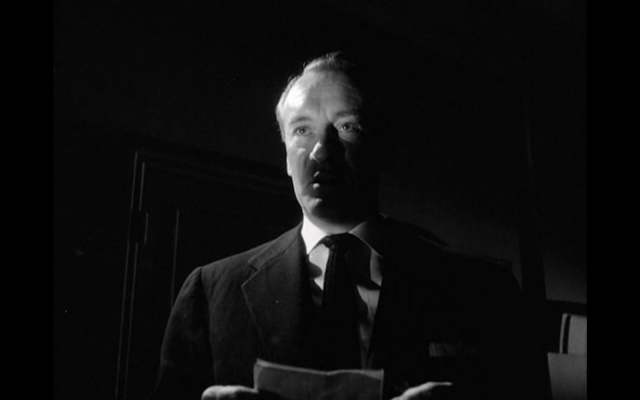 Let's face it--George Sanders's bad guys are the best. This was the first time I've ever deep-fried anything, so I was both nervous and excited. I also couldn't believe how much Crisco was required! Anyhow, the fries were amazing. Now I need to make donuts! Everything was amazing except for the Shrimp-and-Grapefruit Cocktail. It looks really jolly, but it didn't taste like anything except grapefruit. I ended up finding a container of Long John Silver's cocktail sauce in the fridge and dunking the shrimp in that, which made it tasty. Make pie dough, chill 30 minutes, then roll out and blind bake. Cool completely. Make gelatin portion of pie filling. Chill. Prepare lettuce for salad--store in the refrigerator. Finish pie filling, fill pie, chill in the refrigerator. Peel, wash and cut fries. Soak in ice water 1 hour, then dry, wrap in towel and refrigerate at least 30 minutes. Make Broccoli au gratin and bake. Deep fry the fries in batches--drain then keep warm on baking sheet in oven (top rack). Meanwhile, make the bacon dressing. Next make the steaks. While they cook, assemble the salad. Rest the steaks and assemble shrimp-and-grapefruit cocktail. Dress the green salad and plate steaks and fries. Exhausted yet? This menu is demented-American-housewife-does-French bistro/Delmonico's/roadside diner (never seen a chiffon pie in France!). It's totally 1950. If you need a shortcrust pastry recipe, click here. This is an utterly awesome post, Lauren, and a fantastic meal. I'm loving the food bloggers who have embraced our cause, like Tinky Weisblat. Thank you so much for dedicating your regular feature to us! I agree! it's really versatile. 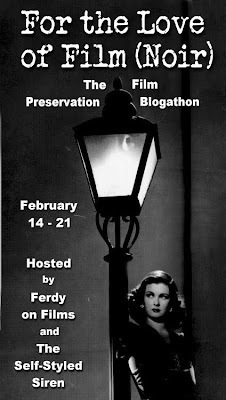 I wonder if you'd mind to put a list of your top old movies? am curioous. I love the red beret with the trenchcoat, too! Top old movies, huh? That'll be quite a list! I'll have to get to work on it! Drapes are rather obvious! I'm exhausted just reading the timeline - looks fantastic though. (Although, I have to admit I would not eat the shrimp and grapefruit!) If your Dad and I ever get with the times and get a Netflix acct, a list of movies would be awesome! 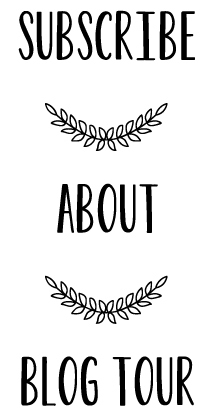 Loving your blog, Lauren. In my tiny one bedroom Manhattan flat, there's barely enough room to turn around in my kitchen, let alone well and truly cook -- but if I could, I'd be recreating vintage menus daily! Wow, that really was an ambitious dinner menu. Your picture of the meal looks like it came out of one of my 50's cookbooks. Very nice job. Just making those fries is an accomplishment. And the broccoli sounds like a yummy side dish. I third the request for a film list! 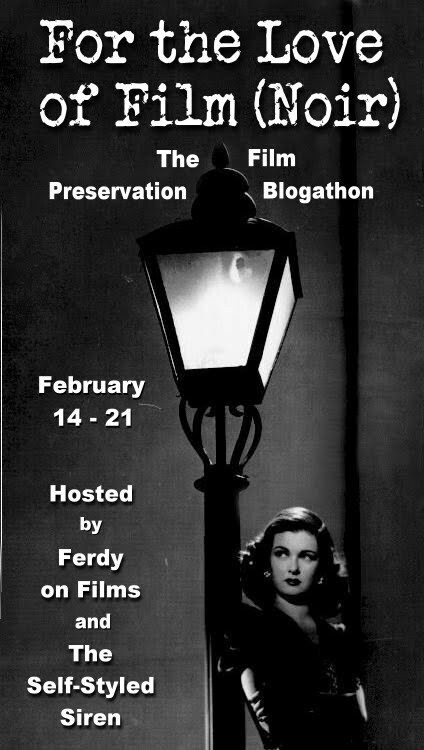 I've decided to do a monthly film recommendation list to coincide with what will be on TCM each month--stay tuned! Laura- The fries were a lot easier than I anticipated. I don't know why I was so afraid of deep-frying. TJB- I know all about small kitchens! Mine isn't very large, but it's definitely bigger than Manhattan kitchens. I at least have a little bit of counter space and a full-sized oven and fridge. P.S. I'm loving your blog, too!